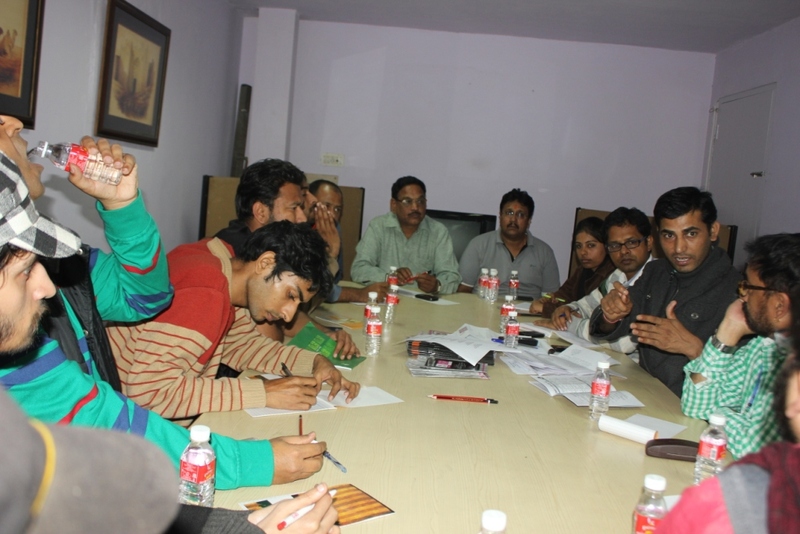 Jaipur January,17: Jaipur international film festival will be inceptioned on 1st February at Golcha cinema hall. 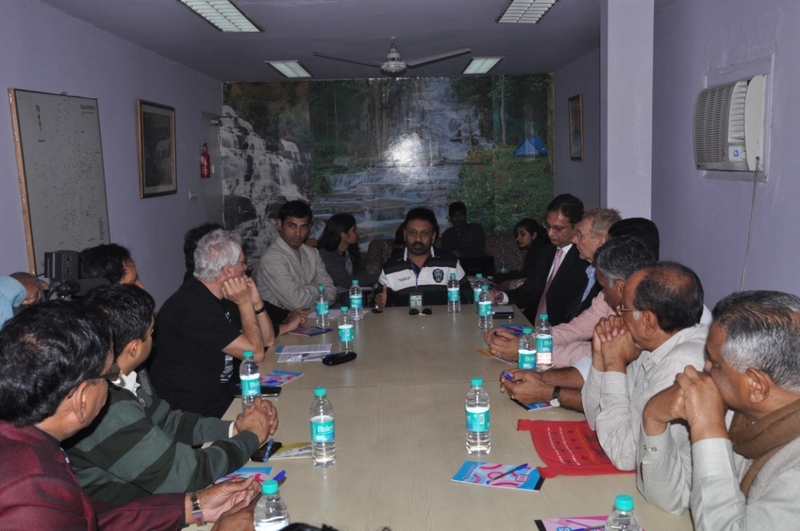 Important highlights of its 7th edition have been shared with media by organizers at hotel royal orchid central. World renowned film maker from Iran Mr. Majid Majidi will be awarded from first International Life Time Achievement Award of JIFF. Jaipur 4th January: This year’s national level life time achievement award will be given to the legendary actor who is also famous as a Tragedy King Mr. Dilip Kumar. Screening of the 159 films, 13 Workshops and Seminars, 4 Sial Meets, 4 Master Classes will be organized by the JIFF during the festival. Jaipur, December 10: Pointing towards Creation, construction and change, igniting the fire of our rights and duties, and propagating the art, culture and tourism of each and every country in the garb of entertainment, the world cinema is now all set to knock at the doorsteps of Jaipur. JIFF office has received a list of films from the members of the selection committee across the world, nominated for the festival, and now the Organizing Committee is placing this list before the entire world. The founder and spokesperson of JIFF Mr. Hanu Roj says that we are eagerly waiting for the arrival of world film fraternity in Jaipur. This year there have been more than 1807 entries (from 100+ Countries) out of which 158 films have been included in the final list of nominated films. Almost 90 movies from all over the world and 68 from India have nominated. These films would be screen in JIFF after Government permission (exemption certificate from Government of India) which is scheduled from 1st February to 5th February, 2015. 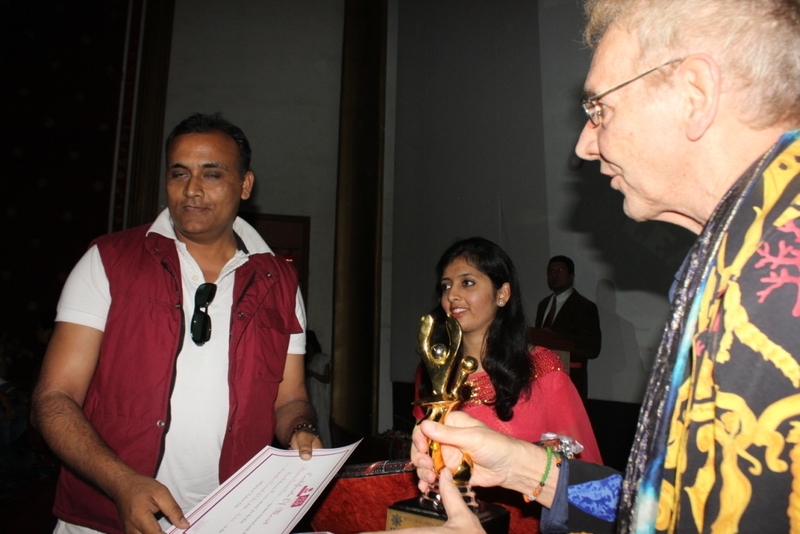 Jaipur, 19 September: Seventh Jaipur International Film Festival (1 to 5th Feb., 2015) will not only have the screening of national and international films across India but also International Script/Screenplay/Story Competition-ISC@JIFF (mind to audience’ with the punch line) to its array of garland. CERTIFICATE for all screened film/s at JIFF. 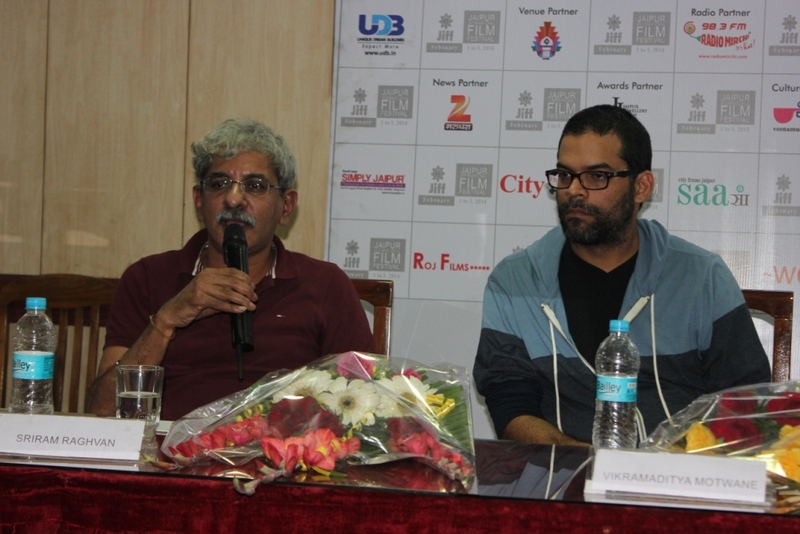 Jaipur, March 28: Honouring the request of some film makers for issuing the certificate of screening of their film/s in any of the previous editions of JIFF, , the JIFF Organizing committee has decided that all shortlisted entries/films will receive a certificate (w.e.f. 1st JIFF 2009 to 2014) hence any film maker can get the certificate if he/she desires so. Submissions for Film Market: from 1st Oct, 2014.